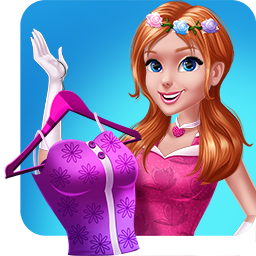 Dress to impress, in this girl game do your best to create floral outfits. 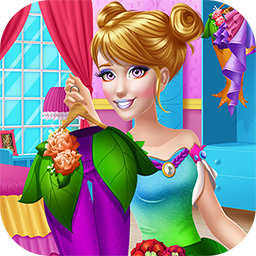 Have fun designing new outfits for these princesses in this magic fairy game. 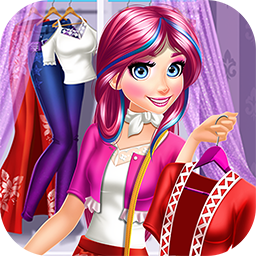 Try your best in this dress up game and have fun creating pop star looks. You definitely should play this dress up game where you create outfits for date. Check out this dress up game where you get to adopt a punk style for princesses.